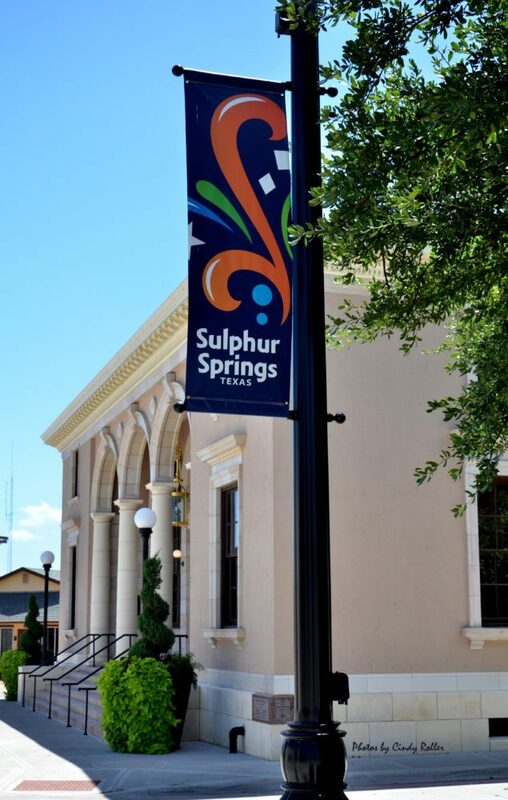 With few comments made and unanimity on all items, the Sulphur Springs City Council took less than one hour to move through a 22 item agenda filled with ordinances, resolutions, and an audit report. Mayor John Sellers began the meeting with a reading of a Black History Month Proclamation noting that this year is the 93rd anniversary of a time set to honor and increase the knowledge of Black History as a means of improving relationship in all places with all people. Mayor Sellers called for a rededication to unity during the month of February. He noted that February was chosen for Black History Month due to the time of celebration of the birthdays of President Abraham Lincoln and Abolitionist Fredrick Douglas. In the Managers Report, City Manager Marc Maxwell noted Cross Town Trail continues to move toward completion with the adding of more concrete, bike racks and L E D lighting that was approved during the meeting. The $39,000 cost of the lighting and $13,000 for poles is funded by grant money. He also noted that work began on Sunset Street Monday of this week. The owner of the building at 200 Gilmer Street has decided to repair the wall and has until March 14, 2019 to get a permit for the work and until April for the work to begin. He also noted that the Fire Department answered over 200 medical calls during the month of January. A higher number than usual. The annual audit reflected a clean audit and the city shows strong financial stability. Approximately 86% of property tax has been collected through January. The council voted to amend the budget with two items. One amendment will allow the city to spend street improvement funds received in the $5 added fee for water meters. The funds will be used to additional street work. They also voted to purchase instead of lease a backhoe. The annexation of both Pioneer Business Park and Heritage Business Park was approved on first reading. A second reading will take place in March. It was noted that the businesses will have two years following annexation before being required to use the city’s solid waste sanitation (Sanitation Solutions) if they have a contract with another company. All resolutions including amending a 380 agreement, a homeland security grant request, and an airport lease were approve. May 4th is the date for municipal elections for Places 4, 5, 6, and for the city charter changes. New equipment will be purchased for the city to use in elections. Patterson Professional Services was awarded a contract for a lift station to be built near State Highway 11W. The $348,945 cost will be reimbursed by TxDOT.